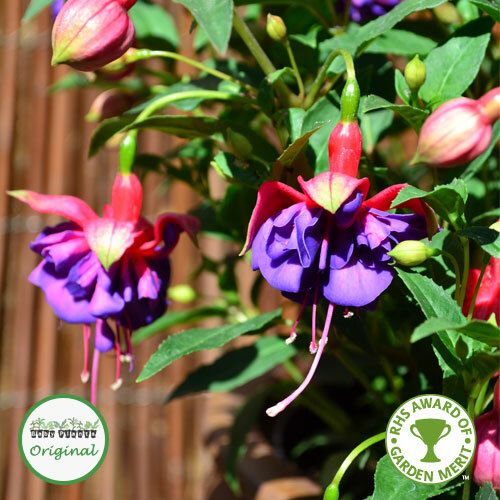 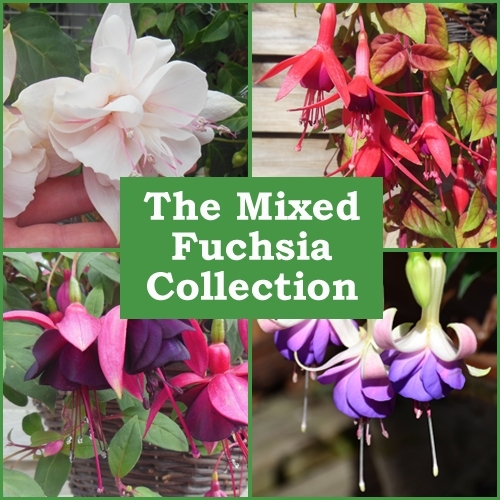 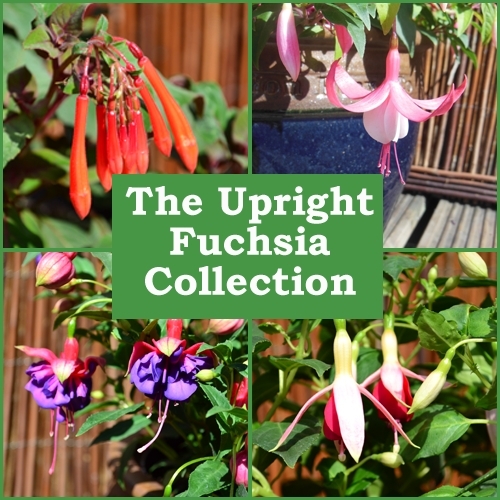 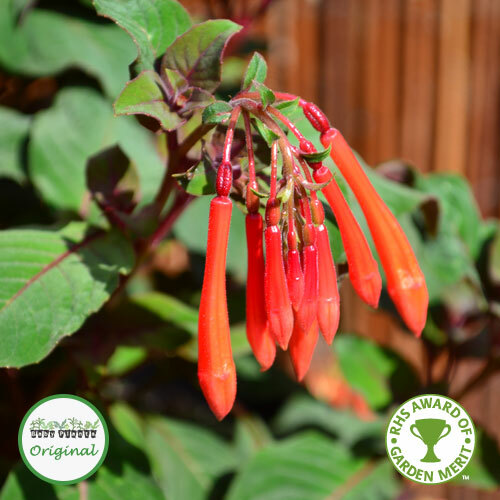 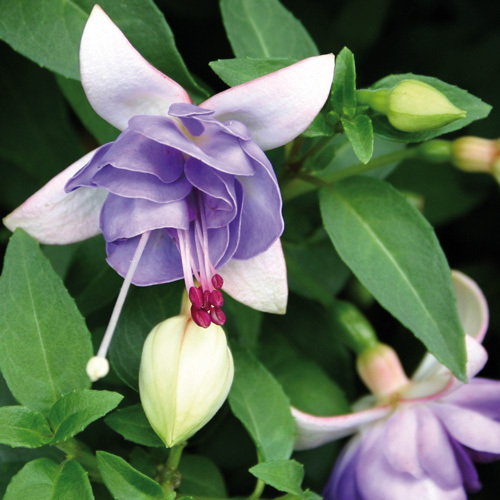 Upright Fuchsias are bushy plants with strong stems which prevent them from trailing. 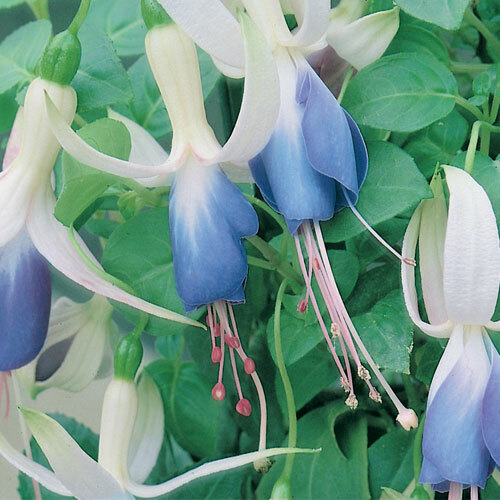 They are ideal for planting in patio containers. 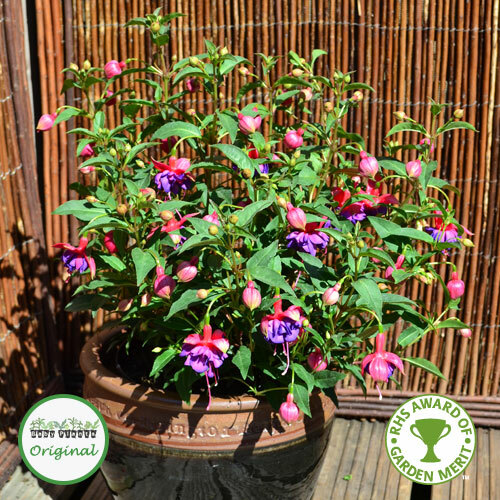 They also make a lovely centrepiece in mixed hanging baskets.